Experience Methow Made through Food and Drink Tastings from Mazama to Twisp. Share Methow Made through Holiday Gift Baskets at select Methow Made retailers now through December 31, 2014! 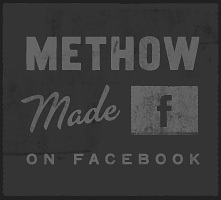 Posted on December 8, 2014 by Methow Made.